You are using same parameter(s) in more than one script and you don't want to manually create them again for each script. So how do you go about copying the parameters from an existing script. 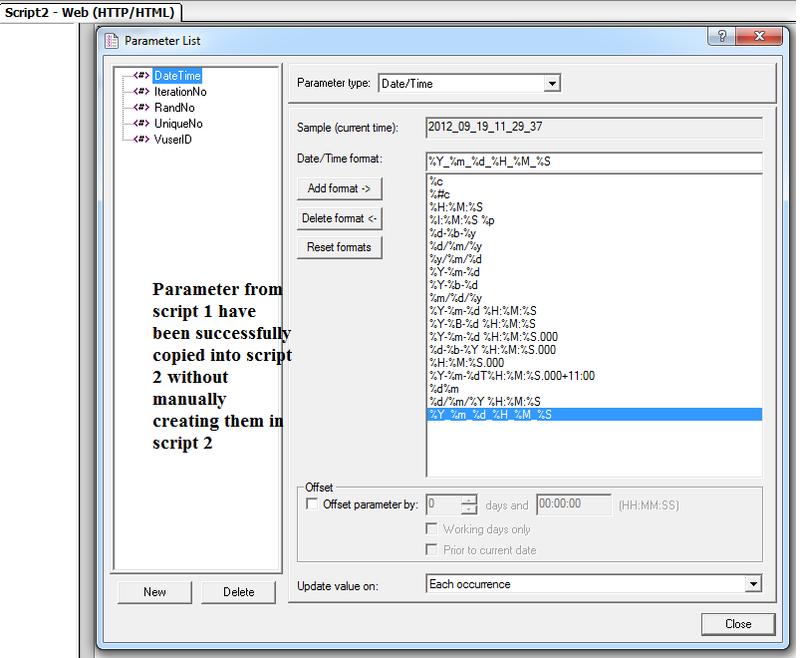 The following parameters have already been manually created in Script 1 and same parameters are also required for Script 2. 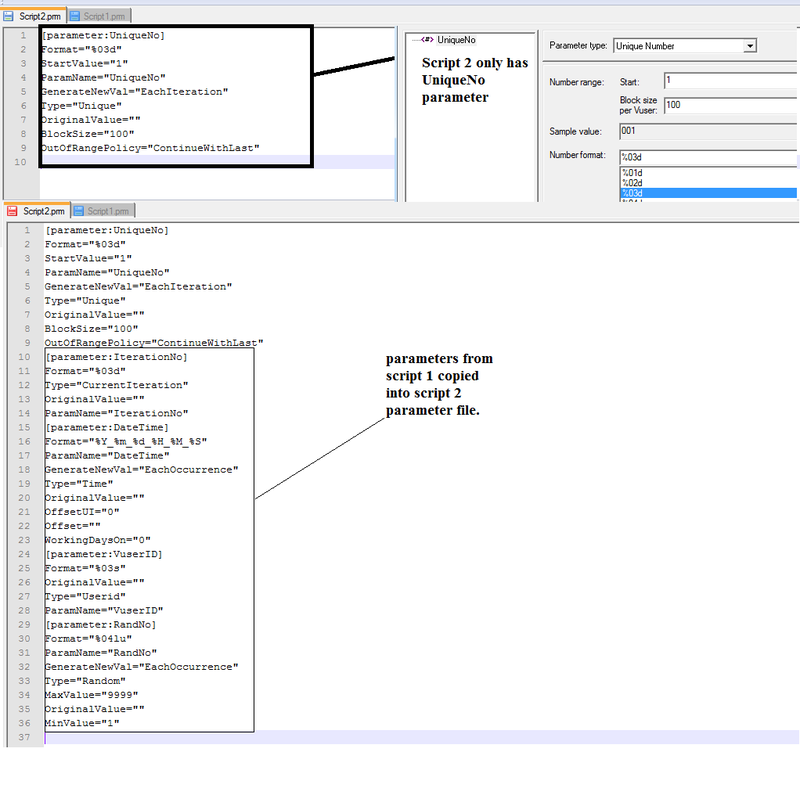 Rather than manually creating them, you can copy these parameters from Script 1 and this is how you do it. 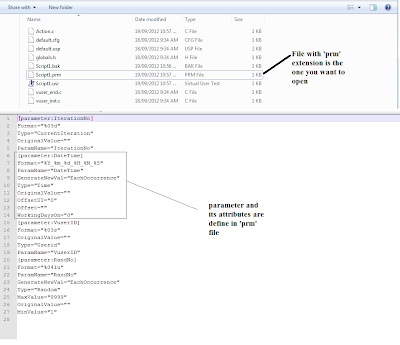 1: Navigate to Script 1 folder and open file that ends with "prm" extension. This file defines all the parameters and their attributes. 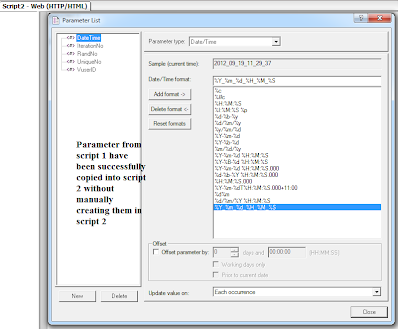 2: Copy the parameters & their attributes and paste into the parameter file of script 2. 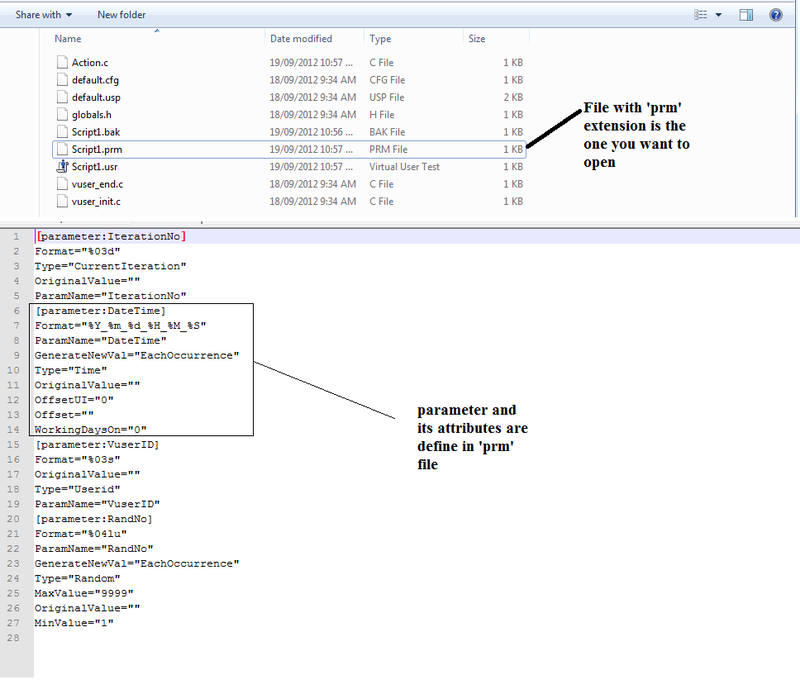 3: Save the parameter file. 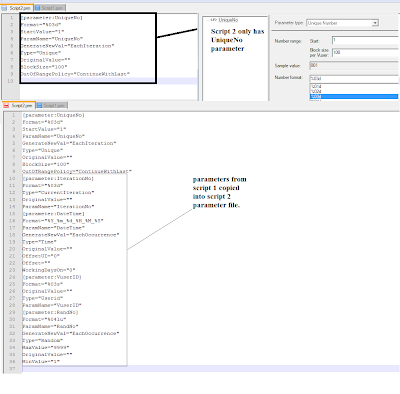 Now open script 2 and navigate to parameter list. You will now noticed that the parameters have been successfully copied.